A Capital City draped in history and culture. 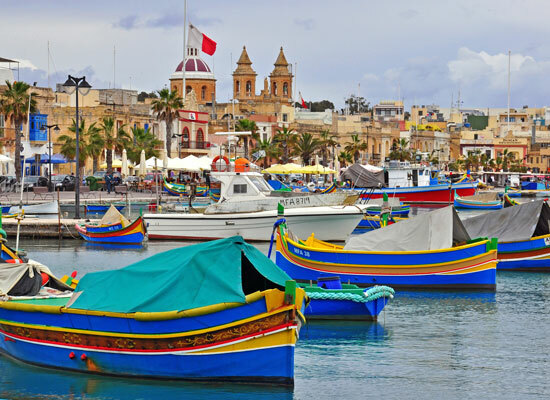 Your Malta holiday does not just have to be sun, sea and sand, there is so much to see and do in Malta. 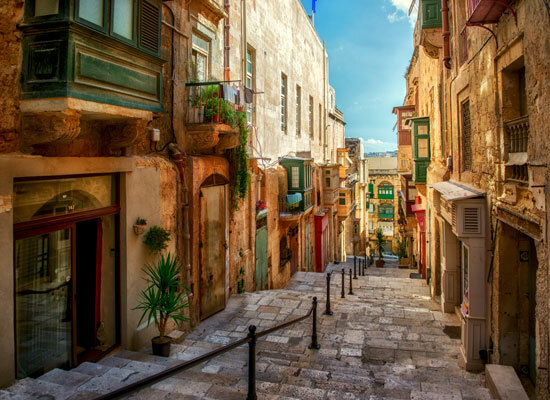 Valletta, the gorgeous capital city Malta; has impressive bastions, iconic forts and awe-inspiring cathedrals. This World Heritage site is nothing short of a museum and really lays its history and culture on its sleeve. A busy city by day, by night a peaceful retreat of cafés, wine bars and restaurants. 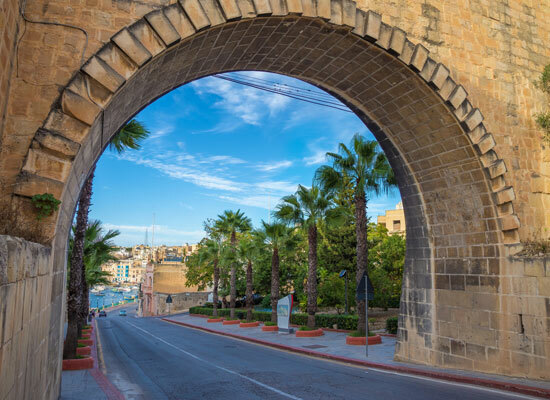 The best way to take in Valletta is by foot, making sure you take in the traditional cobbled streets and the fantastic views all 3 harbours have to offer. A must see is Valletta's beautiful gardens; the Upper Barrakka Gardens, Hastings Garden and Lower Barrakka Gardens are just to name a few. 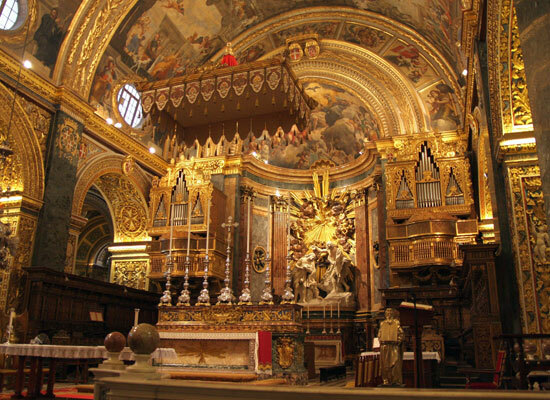 Meander through its quaint streets and discover fine palaces, museums and the magnificent St. John’s Co-Cathedral.Valletta attracts shoppers and museum enthusiasts alike. Its narrow streets are home to a variety of shops. One of the most popular and vibrant attractions in Valletta is the Saluting Battery. Bringing history to life every day, this event takes place on the eastern historc ramparts, it is probably one of the oldest saluting battery still in operation today. For almost 500 years, its guns protected Valletta and Malta against naval assault and this daily event commemorates this. To get a good view of the Saluting Battery and to view the magnificent Grand Harbour, it costs just only €4 per adult. 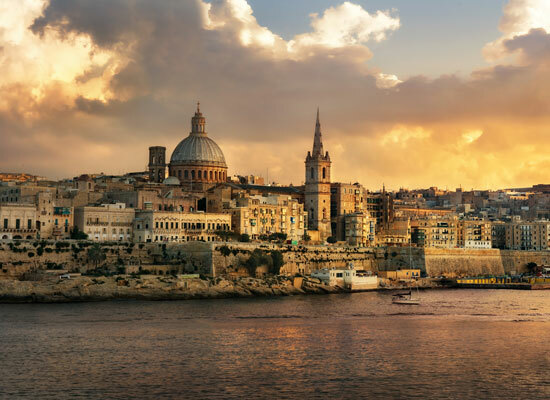 In 2018, Valetta will be the European Capital of Culture. 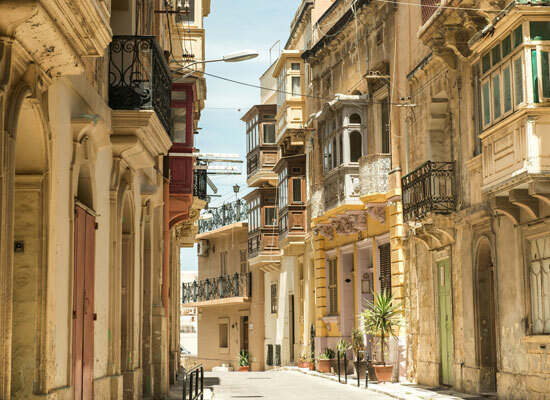 A much deserved status, Valletta is hosts to many events, exhibitions, entertainment and festivals throughout the year. Whatever your particular interests are, there will be something for everyone.